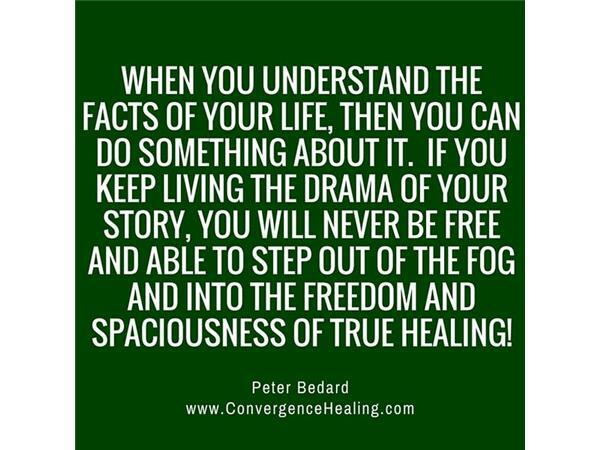 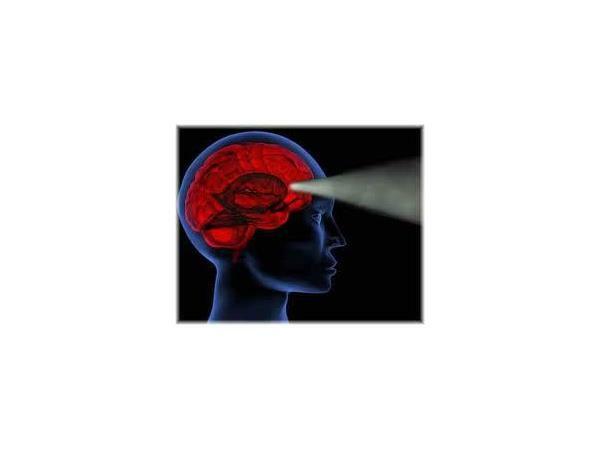 With a Master of Arts Degree in Consciousness Studies and his extensive training in Hypnotherapy and alternative health, Peter Bedard has helped thousands of people overcome pain and the fearful shadow it has cast over their lives. 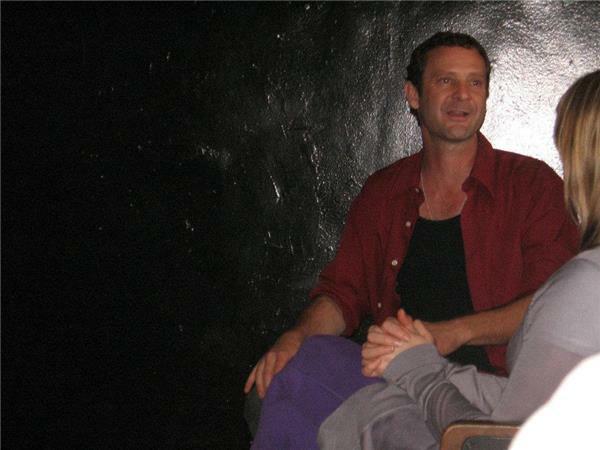 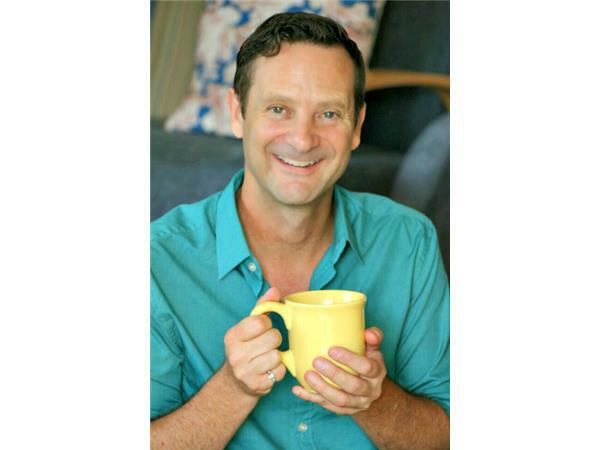 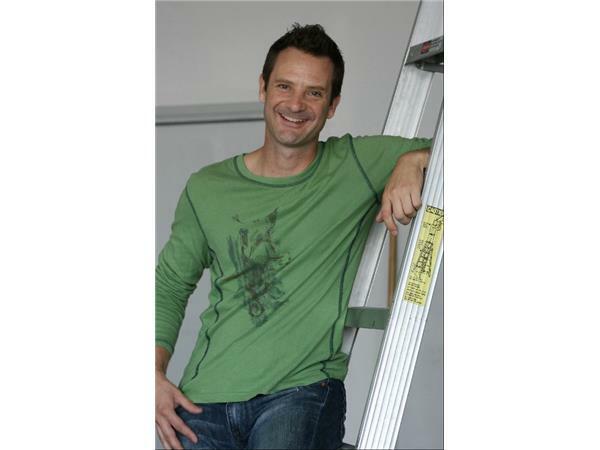 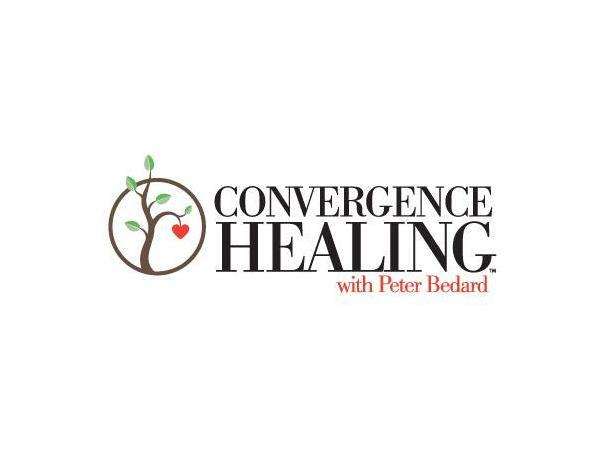 Peter has a thriving one-on-one private practice in Los Angeles, California and he gives talks and workshops around the world. 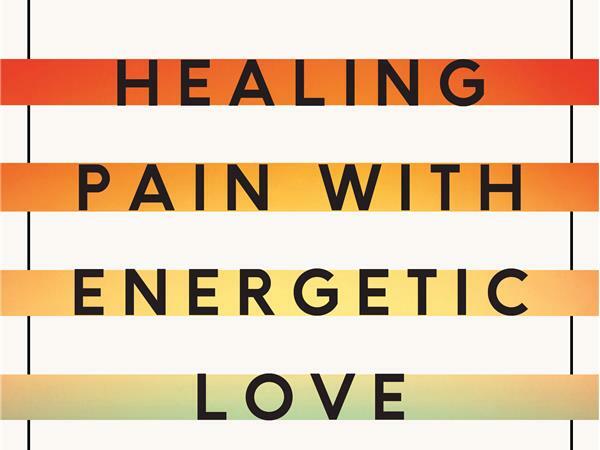 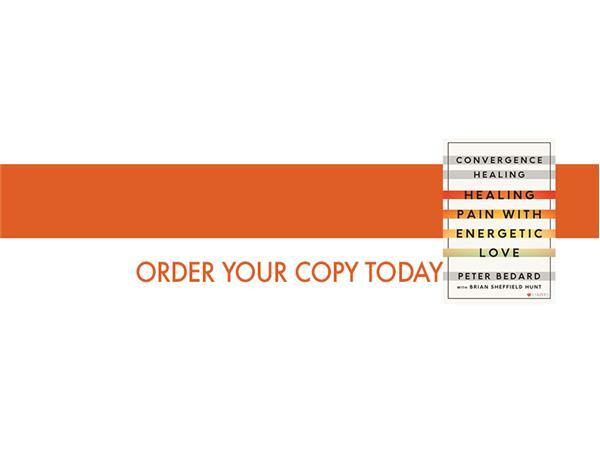 His new book is entitled, “Convergence Healing: Healing Pain with Energetic Love.” Peter invites us to look at our pain as the greatest source of wisdom we will ever have. 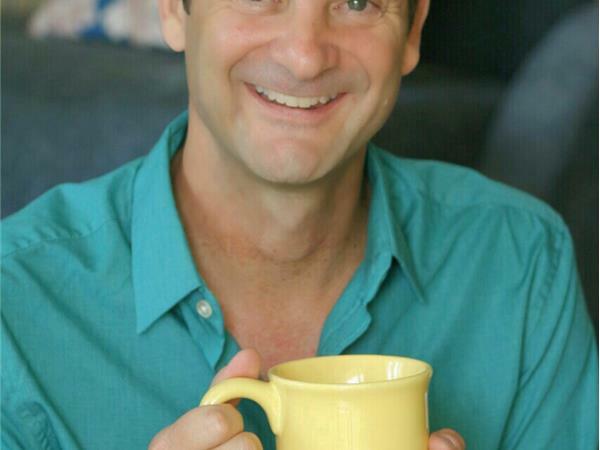 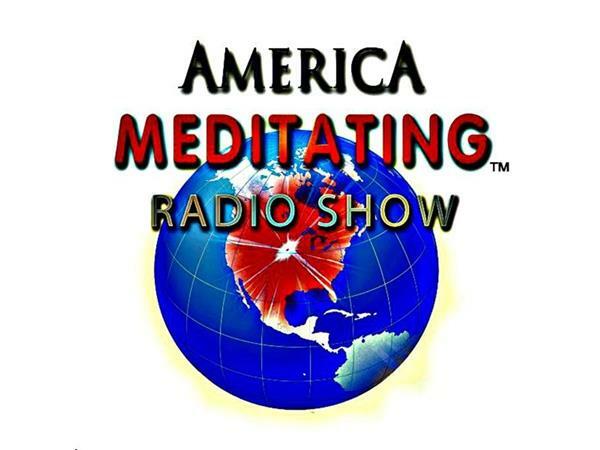 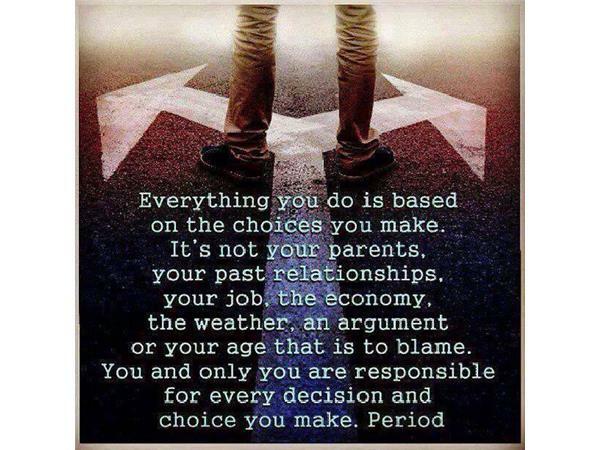 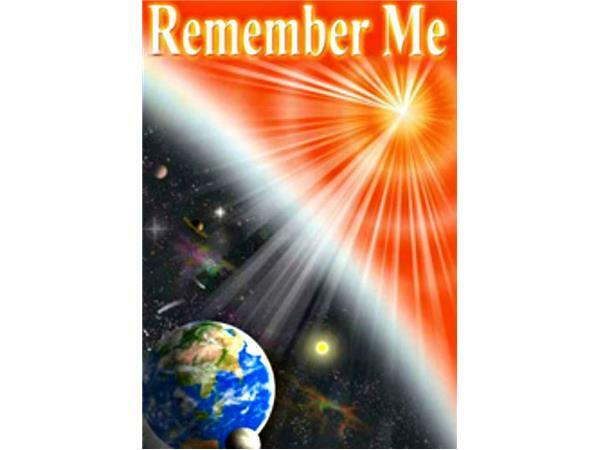 Today, we welcome Peter Bedard to the America Meditating Radio Show! 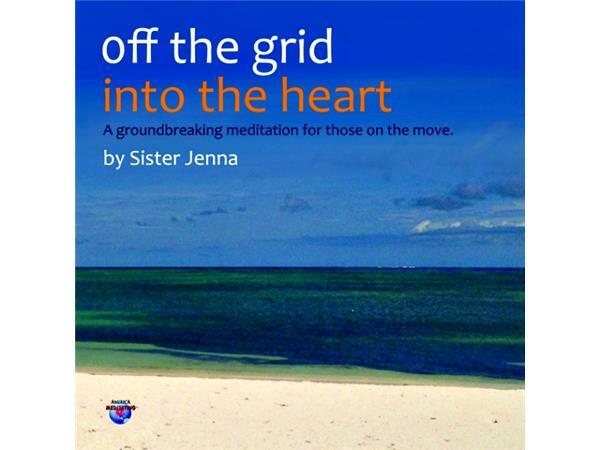 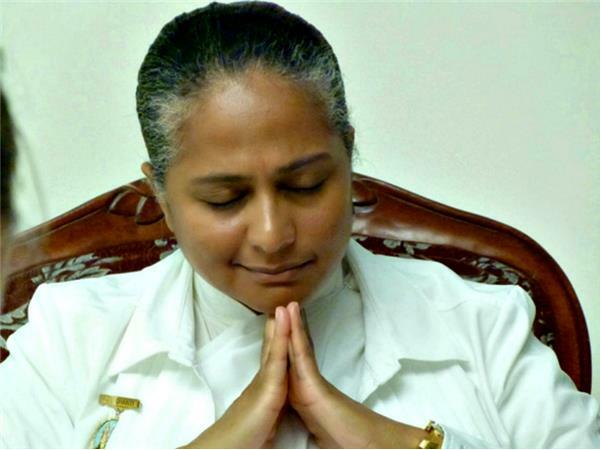 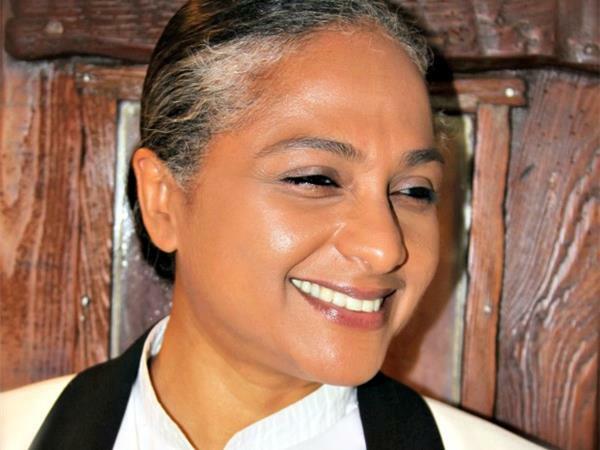 Get the Off the Grid Into the Heart CD by Sister Jenna. 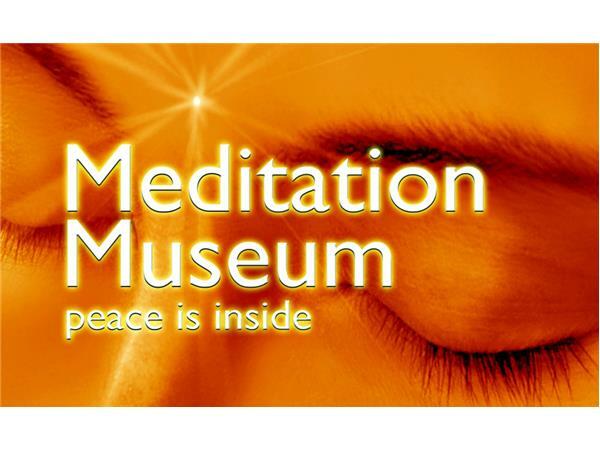 Like America Meditating, Visit us at the Meditation Museum & Download our free Pause for Peace App for Apple or Android.